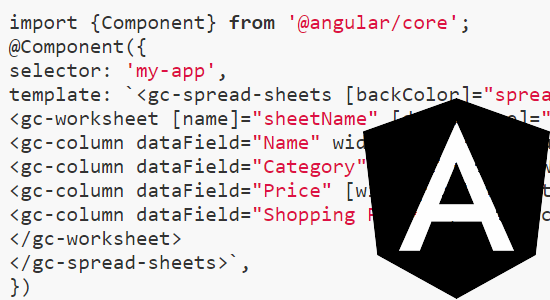 In Service Pack 2, we are happy to announce that we have added support for Angular. 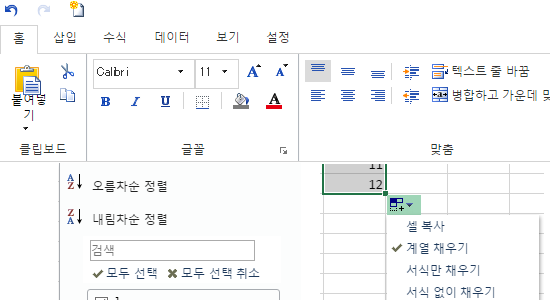 Also in Service Pack 2, we have added Korean localization and culture support. Service Pack 2 adds several new features to the Spread Designer. 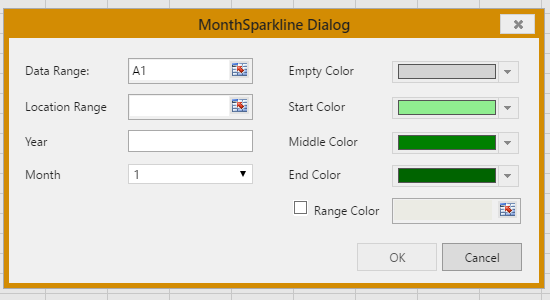 These include month and year sparklines, range select, cell padding and labels, tag setting, and clipboard options. 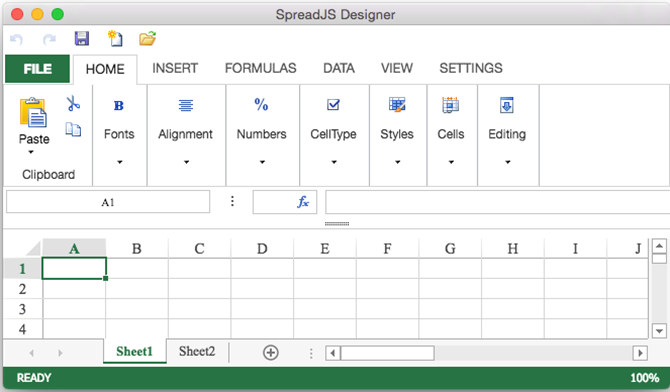 Spread.Sheets 10 features a new cross-platform Designer for Windows, MacOS, and Linux to make designing your spreadsheets as easy and familiar as using Microsoft Excel. Design perfect spreadsheet form layouts with new padding and labeling properties for each cell. 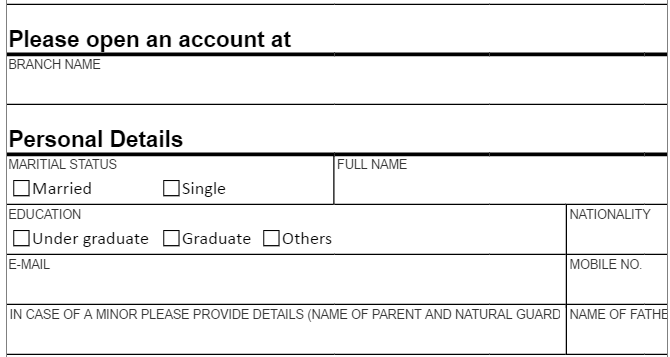 Cell watermarks can be displayed in the background to assist the user in filling forms quickly and easily. Try the demo. Select ranges in Spread.Sheets with enhanced control over the selection, including selections from different sheets and multiple selections. In addition, you can edit these selections from a textbox and update them manually or type out the references. 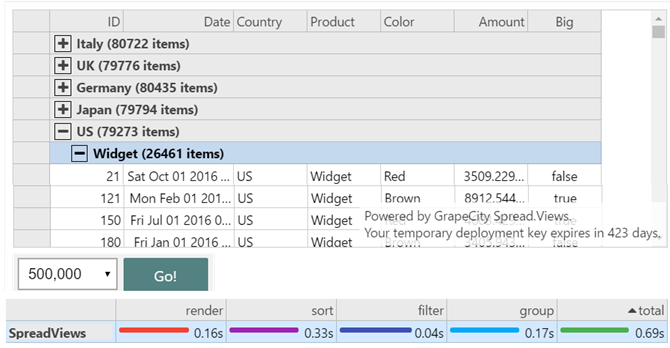 This selection method provides an easier way to select ranges and have those selections update in the sheets. 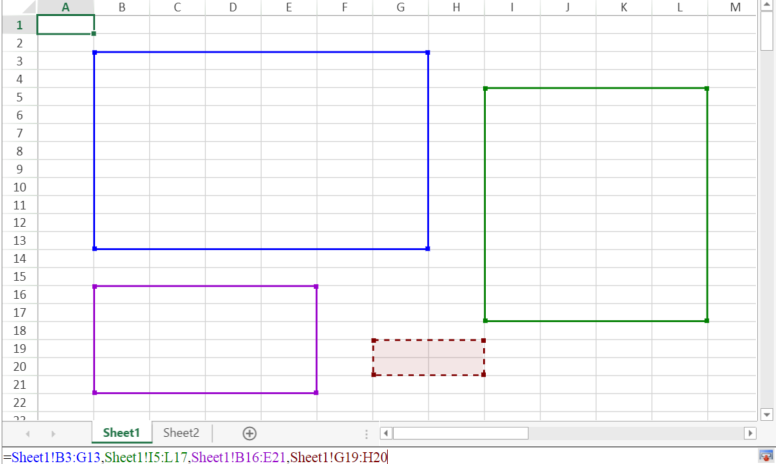 Copying and pasting in Spread.Sheets has been enhanced to provide more functionality over previous versions. Now you can copy and paste additional features from and to Excel and Spread, such as styles, spanned cells, multiple non-contiguous cells, and headers. 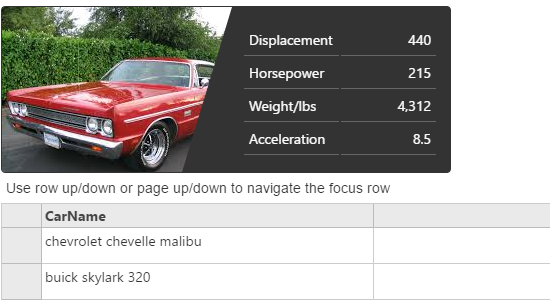 Spread.Sheets will now add rows and/or columns when the destination range is not enough to contain the copied cells. In addition, the events related to copying and pasting have been enhanced to add more information regarding the specific data that was copied or pasted, which can be useful when handling these events. Create beautiful at-a-glance dashboards of annual and monthly activity with a single function call. This new sparkline format allows you to summarize large amounts of data in a single cell. The Async function has been enhanced in Spread.Sheets to allow the user to call long running functions without locking the control UI. It is ideal for retrieving data from a Web API to create connected spreadsheets and dashboards.